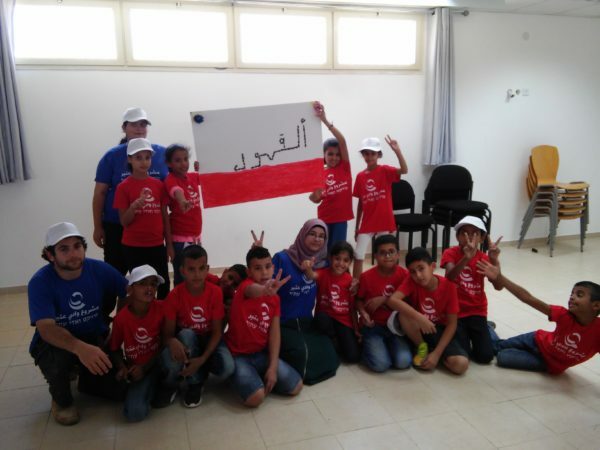 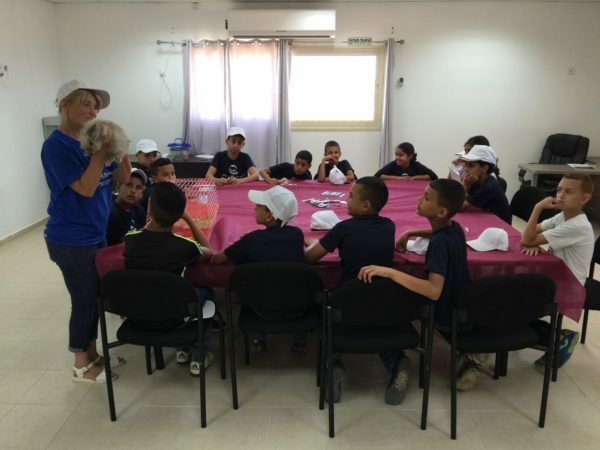 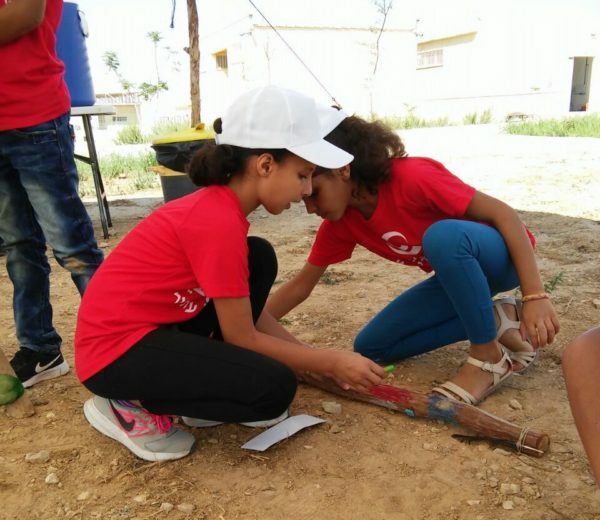 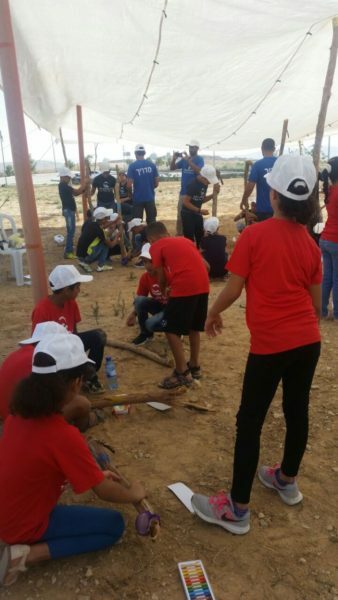 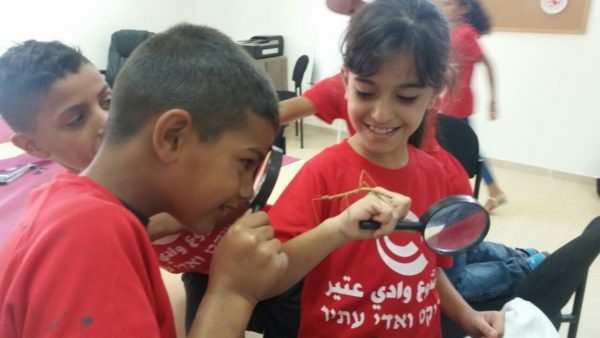 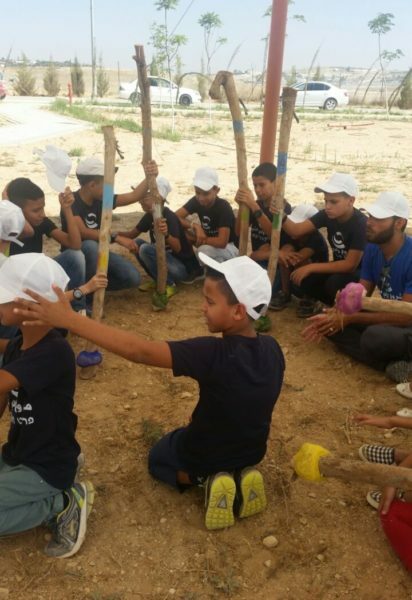 Project Wadi Attir has launched an Eco-Camp for “young ecologists” in the Negev, and yesterday was their first day of camp! 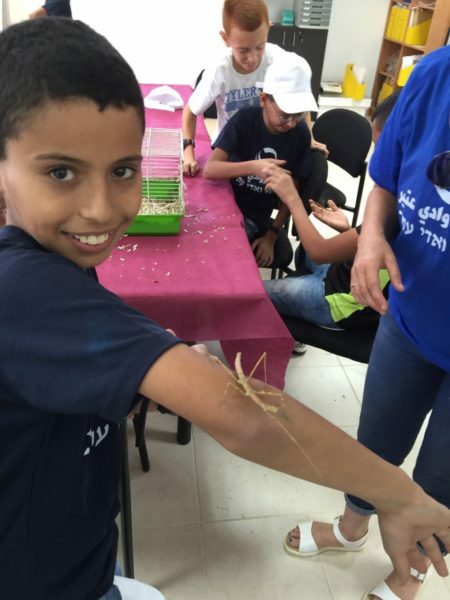 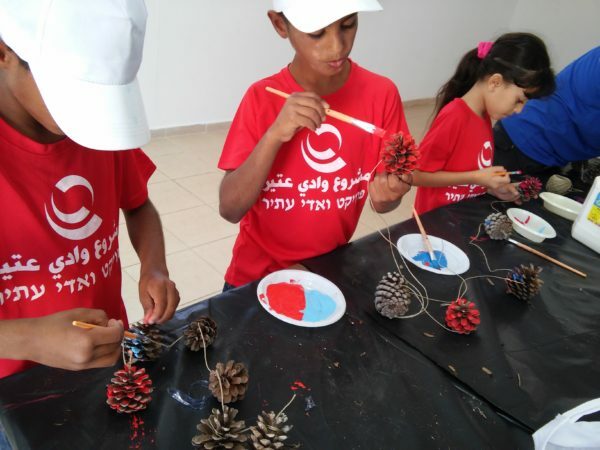 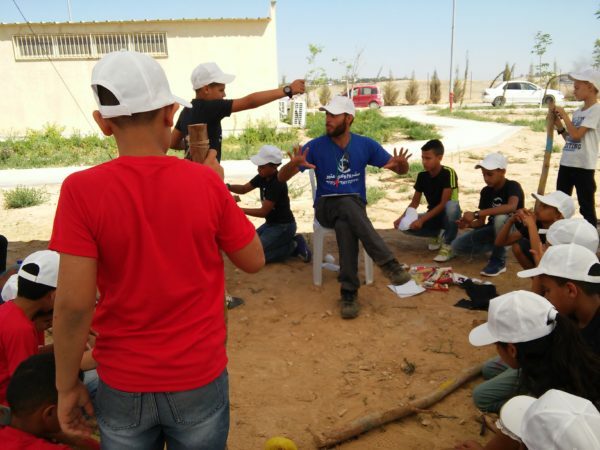 Please enjoy these pictures from the first day of camp, where students participated in team-building and challenge exercises, eco-art projects, and some bio-research and observation with a dedicated group of seven Arabic-speaking counselors–five from the Bedouin community, one Jewish, and one British! 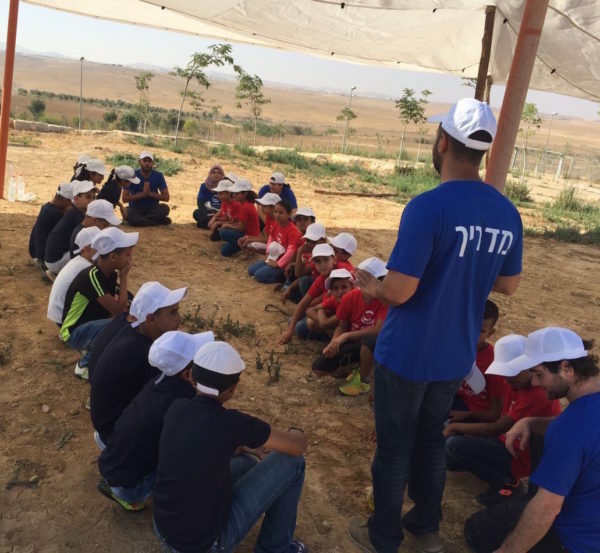 To view our post from the closing ceremony, click here.